I have refrered to this CD before at this place. If you are into “HiFi” (read here definition of HiFi) do not persue this one. 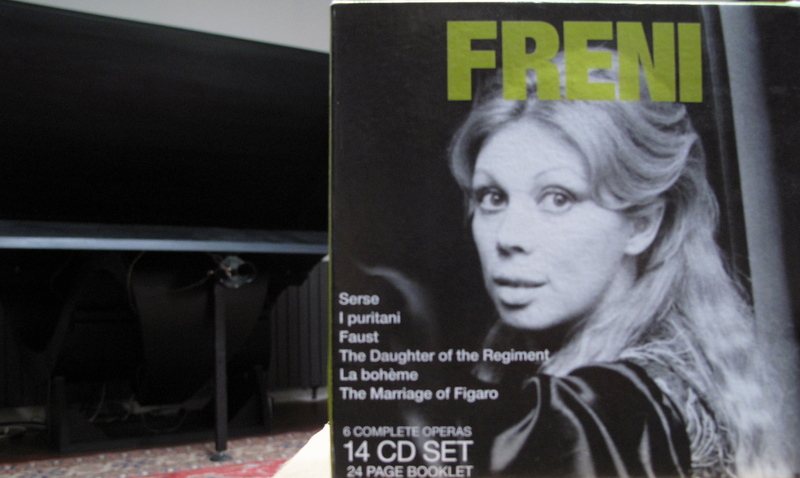 However if your are into remarkable interpretations, that you like (or want to like…) 0pera then get this set. Start with CD one and take it all the way in the day or over several…! ‹ PreviousThis photo was taken in 2014…..